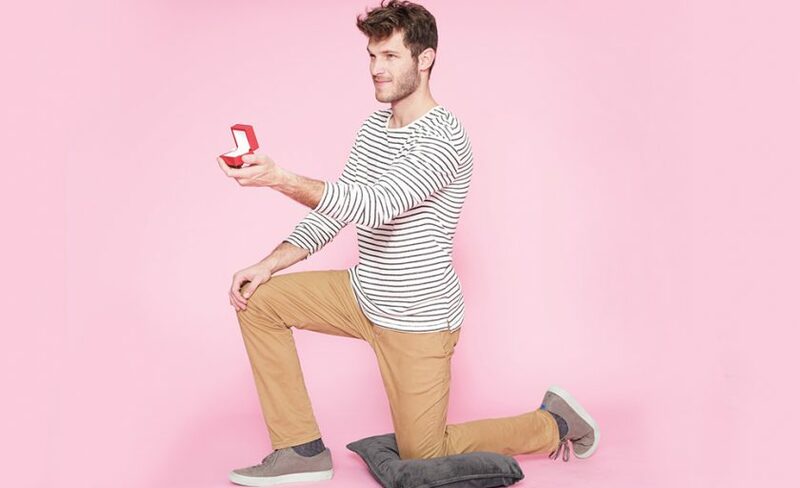 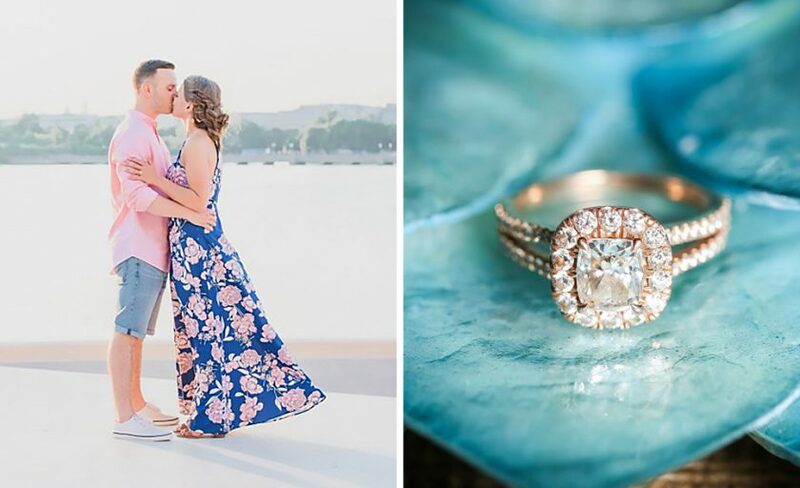 Learn how to pop the question perfectly with our proposal series! 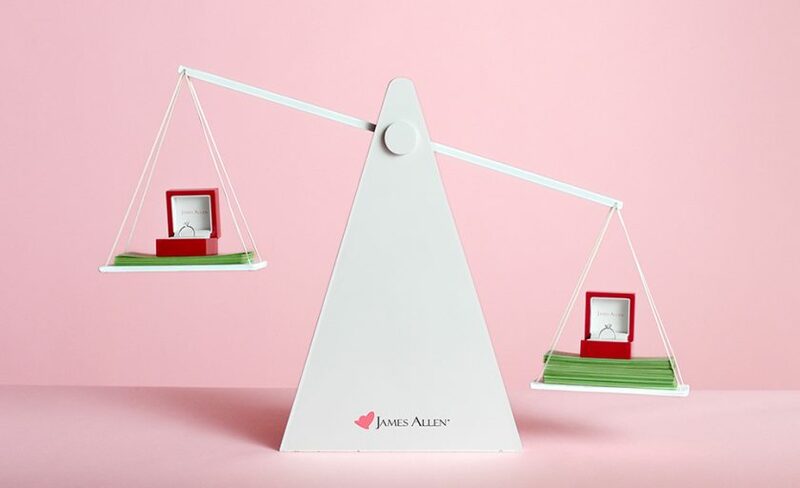 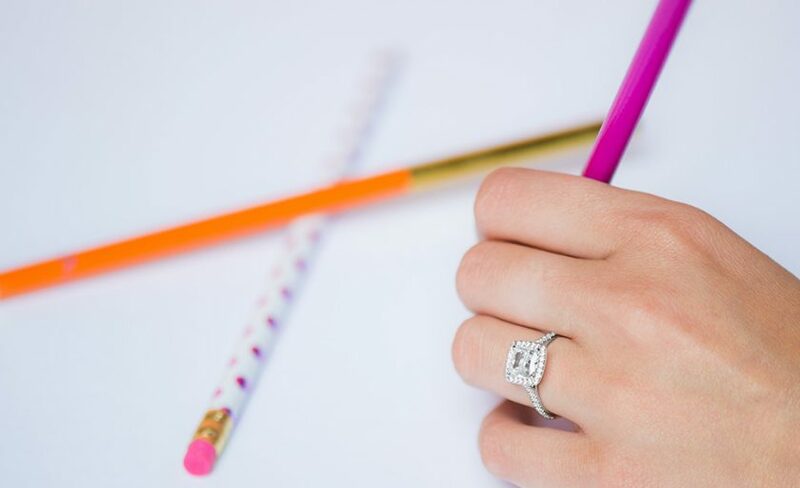 Featuring how to propose, proposal tips, proposal ideas, how much to spend on an engagement ring, collaborating with your SO, and buying an engagement ring 101. 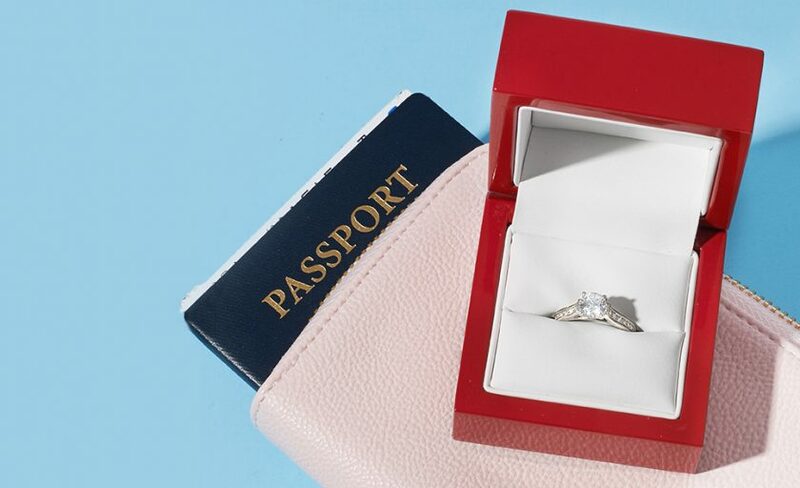 What you need to know, plus gorgeous engagement rings to shop. 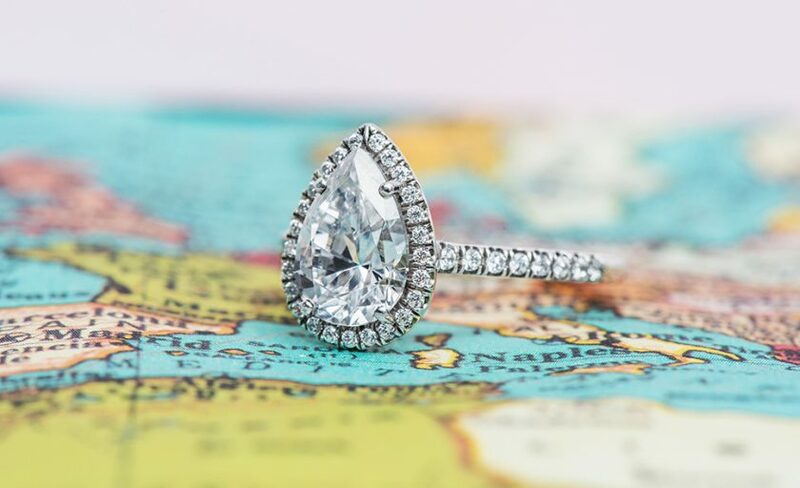 Ready to find the ring? 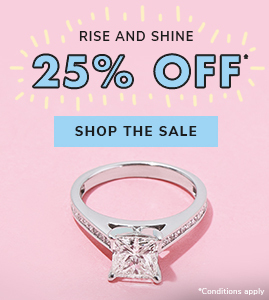 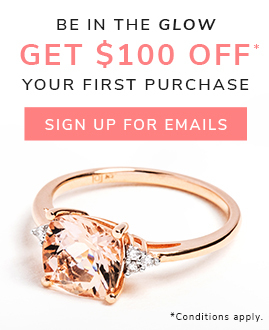 Shop diamond engagement rings online!